Kawasaki KLX110 Fork Springs by Factory Metals (2002-2016) NON L MODELS ONLY! Two Bros. 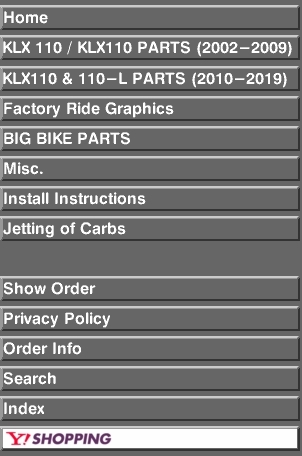 Fork Springs KLX110 2002-2017 "NON L MODEL"